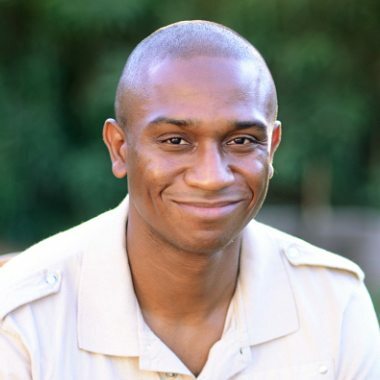 Vermon Pierre (MDiv, Trinity Evangelical Divinity School) is the lead pastor for preaching and mission at Roosevelt Community Church in Phoenix, Arizona, and a Council member of The Gospel Coalition. 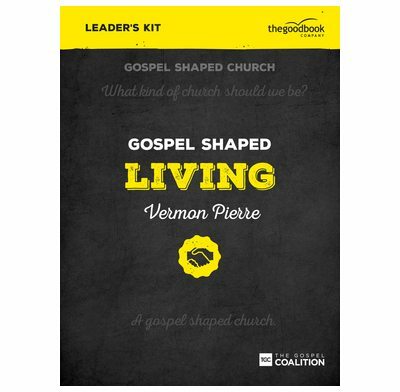 He is the author of Gospel Shaped Living. He and his wife, Dennae, have four children.